Today, renowned documentary filmmaker Gary Hustwit (Helvetica, Urbanized, Objectified) introduces Rams––the world’s first feature documentary about legendary German designer, Dieter Rams––with the launch of a 30-day Kickstarter campaign. The campaign funds raised will go towards the production of the film and help preserve Rams’ incredible design archive for future generations. 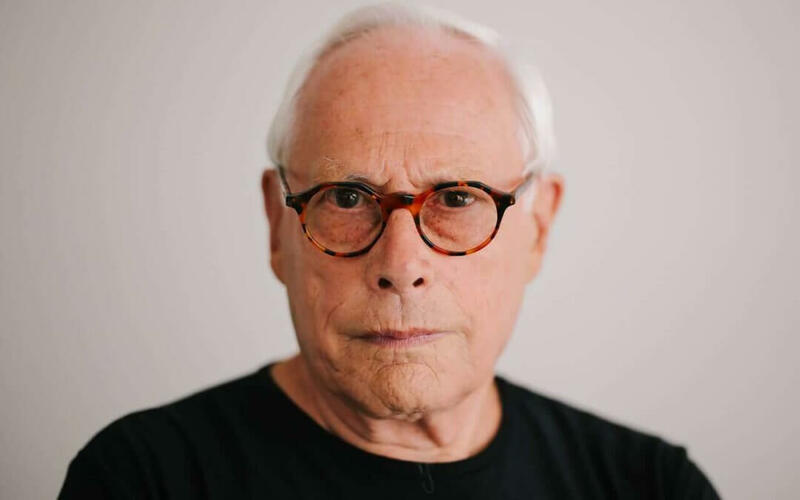 Dieter Rams is known as one of the most influential designers of our time. His work at Braun, where he created “less but better” objects ranging from the ET 66 calculator to the RT 20 table top radio, is said to have widely inspired Apple’s chief design officer Jonathan Ive. Fast Company has called him “The greatest designer alive,” and his Vitsoe 606 shelving system has been described as “arguably as close to perfection as an article of furniture can possibly be” – and celebrated its 50th anniversary in 2012. At 84 years old, Rams continues to work with Vitsoe on the re-issue of his furniture designs. Director Gary Hustwit has been granted unprecedented and exclusive access to Rams, known as a very private person. 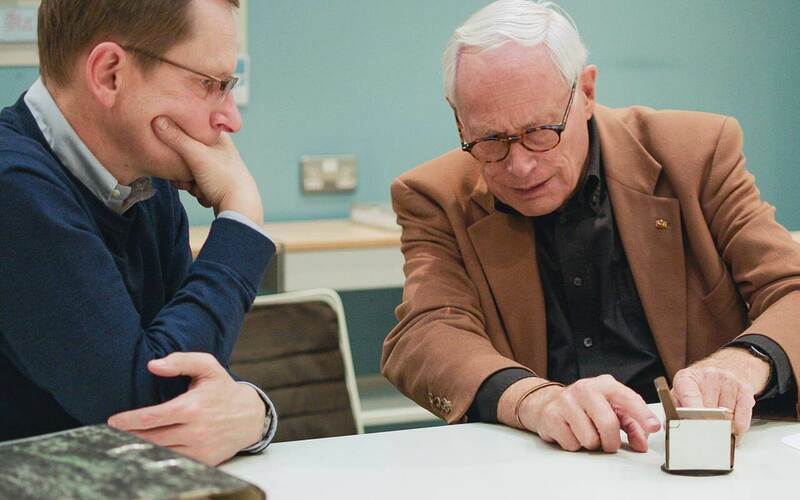 The Dieter Rams documentary will include in-depth conversations with the designer, detailing the process behind some of his most iconic work. In addition to funding the film, the Kickstarter will allow Hustwit to help preserve, catalogue, and digitise important documents and models from Rams’ impressive 50-plus-year career. Most of this material has never been seen by the public, and some of it will be shared with Kickstarter backers as the film is being made. This film is an opportunity to celebrate a designer whose work continues to impact us, and preserve an important piece of design history,” says Hustwit. “I am also interested in exploring the role that manufactured objects play in our lives, and by extension the relationship we have with the people who design them. Rams’ product designs have touched the lives of millions of people, from the Braun coffee maker, shaver, or stereo to the Oral-B toothbrush. His famous “Ten Principles of Good Design” champion simplicity, honesty, and restraint, and are still considered timeless and fundamental concepts of design theory and practice today. The Kickstarter campaign is set to launch at 8:30 AM EST and last 30 days through July 22nd. To reward backers of the project, Hustwit is offering exclusive items like posters and limited-edition prints designed by Michael C. Place of Build, books signed by Dieter Rams, a tour of the Vitsoe factory in London, new and vintage objects from Vitsoe and Braun, and much more. Gary Hustwit is an independent filmmaker and photographer based in New York. 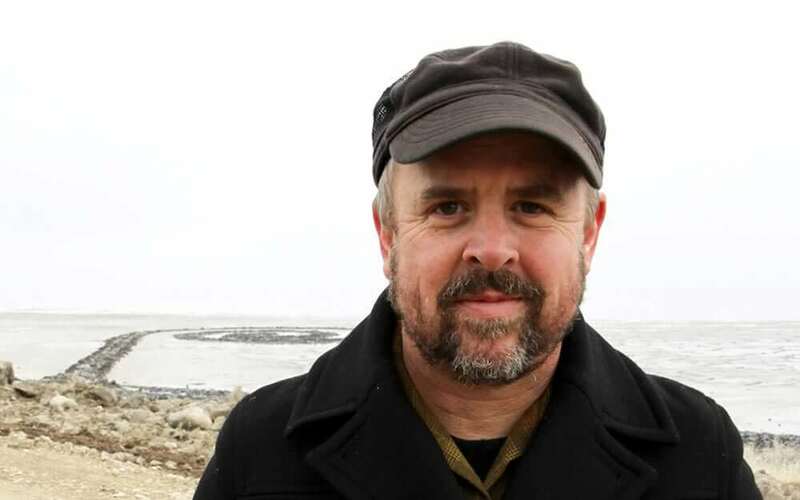 He has produced 12 feature documentaries, including the award-winning I Am Trying To Break Your Heart about the band Wilco; Moog, the documentary about electronic music pioneer Robert Moog; and the recent HBO documentary Mavis! About soul music legend Mavis Staples. Gary worked with punk label SST Records in the late-1980s, ran the independent book publishing house Incommunicado Press during the 1990s, was Vice President of the media website Salon.com in 2000, and started the indie DVD label Plexifilm in 2001. In 2007 he made his directorial debut with Helvetica, a documentary about graphic design and typography. The film marked the beginning of a design film trilogy, with Objectified, about industrial design and product design following in 2009, and Urbanized, about the design of cities, in 2011. His most recent project, Workplace, about the future of the office, debuted in May 2016 as part of an exhibit at the Venice Biennale. His films have been broadcast on PBS, BBC, HBO and television outlets in 20 countries, and have been screened in over 300 cities worldwide. Gary’s films have premiered at the Sundance Film Festival, the South by Southwest Film Festival, and the Toronto International Film Festival, among others. He was nominated for an Independent Spirit Award for Helvetica and has served on the grand juries of the Sundance Film Festival, the IFP Gotham Awards, and the Full Frame Documentary Film Festival. Gary was named one of the 100 Most Creative People in Business by Fast Company. His film and photographic work have been included in exhibitions at the Museum of Modern Art New York, the Smithsonian Cooper-Hewitt National Design Museum, the Design Museum London, The Atlanta Contemporary Art Center, Storefront for Art and Architecture New York, and the Colette Gallery in Paris, among others. Gary is a member of the Documentary Branch of the Academy of Motion Picture Arts and Sciences.